The Ghana Pentecostal and Charismatic Council (GPCC), has called on Reverend Isaac Owusu Bempah, to retract and issue an apology to Apostle General Sam Korankye Ankrah, for spreading falsehood on him in a video he circulated in the media. In the press statement signed by Rev. 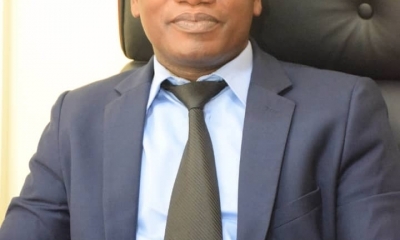 Prof Paul Frimpong-Manso, President of the GPCC and ten other members of the Executive Council and copied to GNA, said “we have noted with grave concern video recordings circulating on various media platforms depicting verbal attacks including falsehoods by Rev. 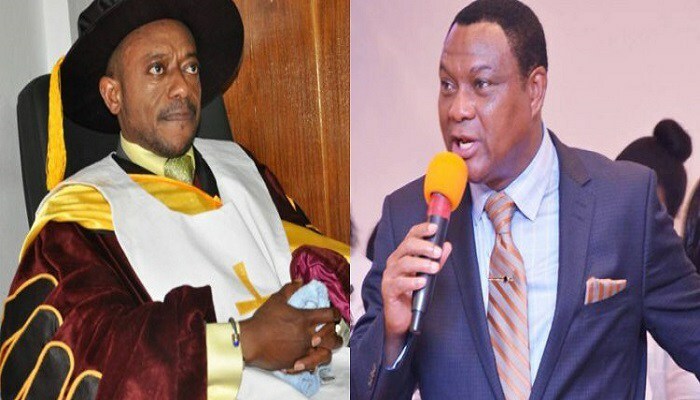 Owusu Bempah on its 1st Vice President, the Apostle General Sam Korankye Ankrah, over what the former, considers an attack against him, in recent teachings by the Apostle General in his church on “Prophecies, Projections, Predictions, Manipulations and Magic”. According to the statement, Rev. Owusu Bempah in the said video, used some unprintable words and total falsehoods on the Most Rev. Sam Korankye Ankrah. It said Rev. Owusu Bempah himself admitted that the Apostle General did not mention his name in his teachings, therefore, GPCC was at a loss as to why Rev. Owusu Bempah, thought the Apostle General was referring to him. GPCC, upon its own investigations as a Council, has noted that all the allegations of bleaching and lewdness levelled against the Apostle General were blatant falsehoods. “The Apostle General has not resided in or attended any of the places and schools Rev. Owusu Bempah mentioned in his reaction. Those who know the Apostle General’s family, know that three out of his four children are fair. “Does it mean that, he injects and gives tablets to his children also to give them their fair colour? As for the accusation of sexual impropriety, that must be a figment of Rev. Owusu Bempah’s imagination, while admitting that the Apostle General is human, we the leadership of the Ghana Pentecostal and Charismatic Council can vouch for his sexual and moral integrity and therefore advised Rev. Owusu Bempah to name or produce the many girlfriends, that he claims the Apostle General is keeping”. According to GCPP, “as Rev. Owusu Bempah himself said in his reaction, he should rather be picking issues with the journalists and media houses who decided to post his picture alongside the Apostle General’s teaching videos. “The Apostle General has no hands at all in those posts and publications and we wish to point out that GPCC and its honourable National Executive Council (NEC) members have no personal grudges against Rev. Owusu Bempah and would not allow anybody to unjustifiably sling mud against any of its members”. A lot happens in the entertainment industry that solely depends on hard work, team effort, financial backing and most especially, talent and passion. At times you get lucky your talent and your passion gets you the right connection to propel you to the top or provide the necessary avenue for your elevation. The story of this young Ghanaian videographer, Ebenezer Ofori Donkor is a unique one that has seen him work with most of the country’s biggest names in the music industry; Stonebwoy, Bisa Kdei, Becca, Kwame Eugene, Flowking Stone et al. 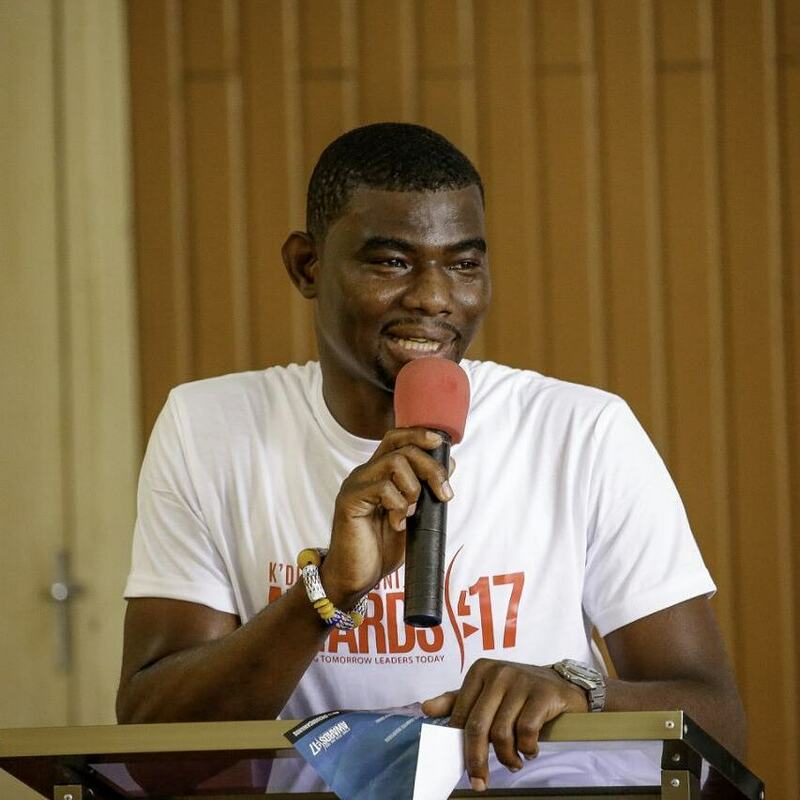 Ebenezer Ofori Donkor got his first degree in Land Economy from Kwame Nkrumah University of Science and Technology, named after the first president of the Republic of Ghana, formerly Gold Coast. He started his journey into the video editing world by working with famed photographers, SwagofAfrica before establishing his own brand called the Kay studios. With his personal brand pushed him onto the mainstream domain, he has managed to use his talent very well and has been noticed by the Second Lady of Ghana, Samira Bawumia, and also known brands like Miss Malaika, Vodafone Ghana Music Awards, Miss Ghana, as if that’s not enough, the quiet and shy hard working gentleman has done jobs for international luxury brand such as Swarovski. 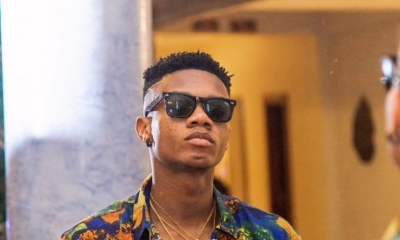 On the field, he has gone on tours with Bisa Kdei and done most of his short social media videos which have become the norm for most African acts to bring their fans closer to their works, shows and business meeting. Mostly posted on Instagram is one minute video that summarized all the road works without leaving anything out, a tedious process that demands concentration and attention to details, many of which Kay Studios possess and does without any headache drawing and fetching applause, and recommendations from all. With Stonebwoy, most of the projects that the dancehall and Afrobeat giant with Black Entertainment Television trophy under his belt does is worked on by Kaystudios with help of SwagofAfrica who takes care of the photography. His recent and decent work for Stonebwoy could be seen from the Independence Day bash on March 6 at Labadi Beach, a testament that this young Ghanaian is on the road to achieving impressive marks around the world should the opportunities present themselves. To whom much is given much is expected, Kay Studios is of the belief that where he is just the starting point for him because looking into the future and his plans, he can only see nothing but success which he knows will come through hard work, determination and passion. These attributes helped him climbed to the next level by getting the needful nod from the Second Lady of the Republic of Ghana, Samira Bawumia to come work for her as the short video editor for her field works around the country and other projects which she is working with the major focus of hers being attention to women and girl-child empowerment. 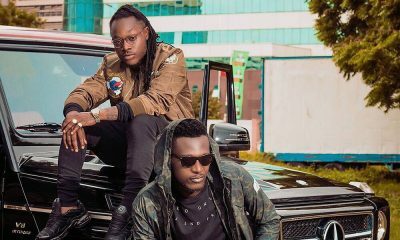 This is a generation of the internet and Kay Studios is making good use of that by introducing the short video concert to all his clients. He is always thinking of innovative ways to deliver on and off the field. Watch this space for the part two of this where will interview Kay Studios. 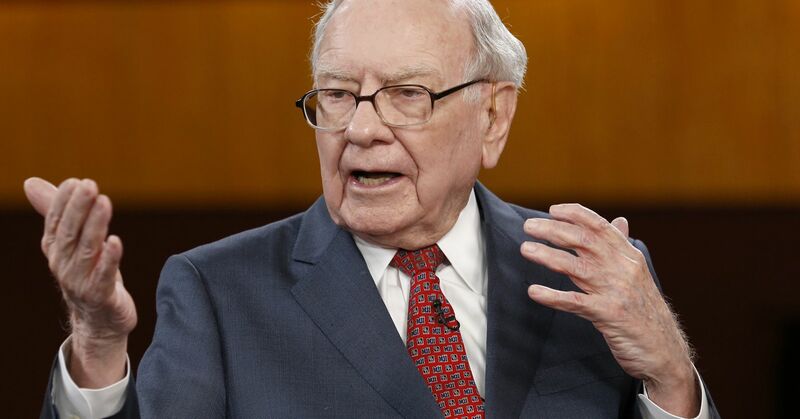 The above quote, from a man who has made fortunes from working in some of the best global companies, is a testament to the fact that some investments are the proverbial ‘Trojan Horse’. Investments come in various forms. Some silently creep on you, taking only one with a discerning eye to see, while others announce their entrance with a bang, creating a jamboree like atmosphere that ultimately turns out to be false with investors losing their hard earned cash. Any financial expert worth their salt knows that one of the ways to be financially independent is via passive income. Passive income is unmistakably one of the most important and central ways that the rich employ to increase their wealth. With only a few months in business, the company has been able to build a formidable influence that has become the touchstone for other investment companies looking to deliver premium services to customers. This track record of success was achieved on expertise, professionalism and core adherence to the sacrosanct creeds of forex trading. The company’s generous operations were built to bridge the distance gap between the rich and the poor while creating opportunities that can upset the apple cart in our rich-dominated culture. 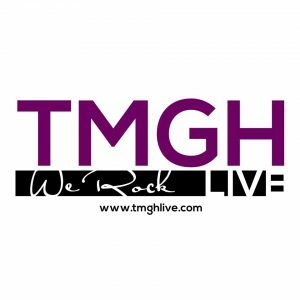 The Christmas and New Year holidays in Ghana were inundated with lots of high profile events and event organizers and planners were jostling for attention – that needed devotion that was expected to drive patrons to the events. A little slackness and you would miss out on the hype and audience. 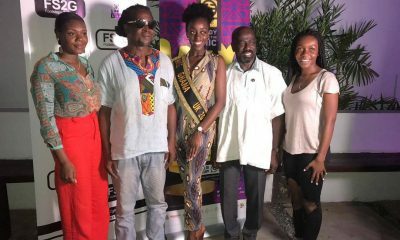 Fuse ODG’s self-produced 3-day arts festival, ‘TINA Festival – Kente Party’ – was tagged by critics to face some low patronage and critical mention, considering the fact that, it was coming on the heels of the many quality events that were held during Christmas. Against odds and with just days to the event, the buzz and enthusiasm for the Festival, especially on social media became intense and all of a sudden, the Festival garnered that well-needed attention. That thrill obviously translated into the impressive patronage for the entire duration of the event, which was a climaxed with one of the well-organized music concerts. That surprising yet refreshing turn on the media projecting the event was attributable to just one guy – Godwin Dogbey! Godwin’s ability to galvanize entertainment journalists, bloggers and get the media to drive the event the way it did was simply remarkable. His organizational skills in getting the relevant information and on time for the projection of the event was splendid. His expertise in the handling of his duties was telling, and especially for an event that saw no related incidents, be it technical or human-related. 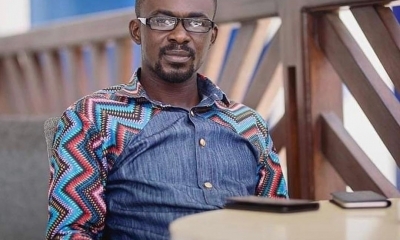 From the visit of volunteers/participants of the Festival to Akosombo on the first day through to the Music Conference to the exhibition of arts and music concert – Godwin had such a near perfect oversight over proceedings, scoring huge marks as one of the most reliable PR/Communications expert in the industry. This is the third year of his working relationship with Fuse ODG and in a spate of a week, he was able to outwit and demystify that long barrier between the multiple award-winning artists and the Ghanaian media. He has also fast-established himself as one of the youngest most-sought-after Event Managers in the capital, having organized corporate and entertainment events after garnering years of experience working for some of the best event-organizing firms, Empire Entertainment and Strategic Communications. 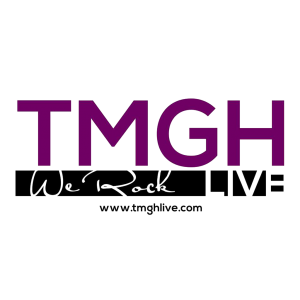 Before TINAFest, he had also produced popular highlife artiste, Kuami Eugene’s first self-produced and maiden album launch ‘Rock Star’ Concert in Kumasi in December 2018. 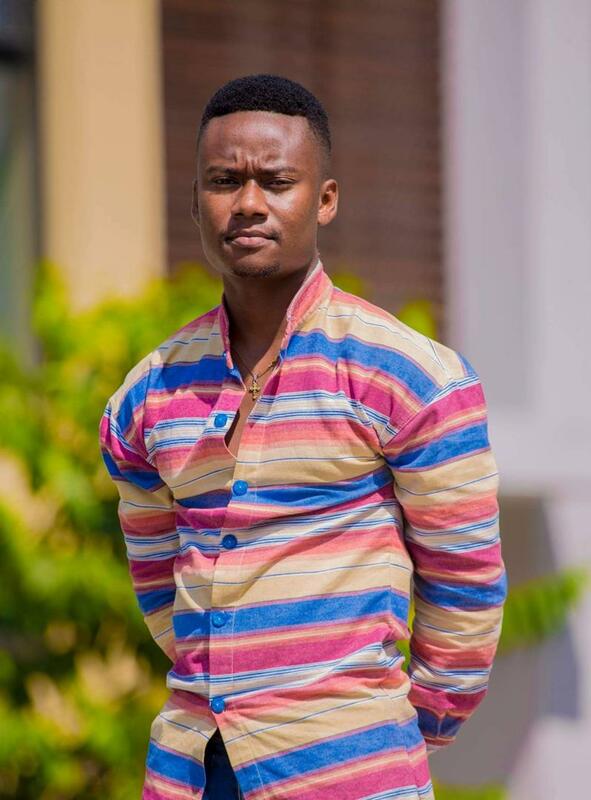 He currently works with Despite Group of Companies as a Content Producer, and well-known for his stellar production credit for one of Ghana’s most popular broadcast journalist, Abeiku Santana.